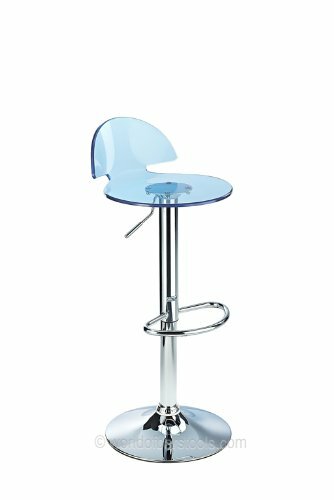 If you are looking for a modern breakfast bar stool look no further than this striking Allure Stool in a breezy shade of light blue. 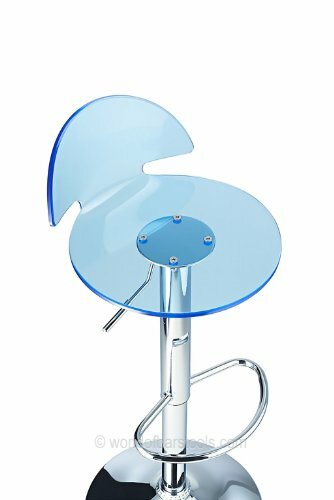 Futuristic and fresh, the seat of this fabulous chair is made from light blue transparent acrylic and beautifully designed for maximum comfort. 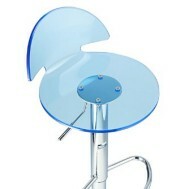 Finished with a thin back rest, you can feel at ease from the added support without skimping on the look. 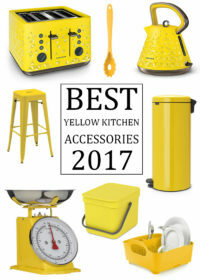 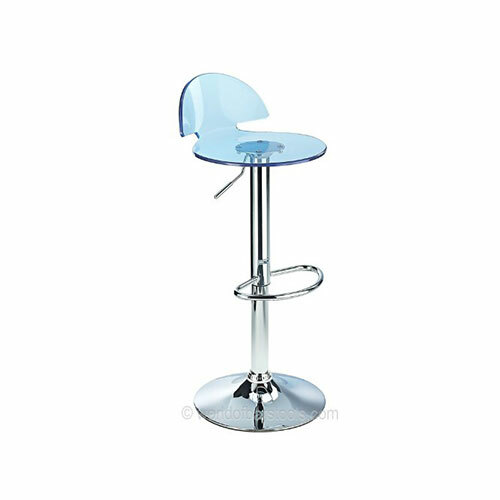 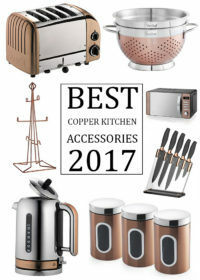 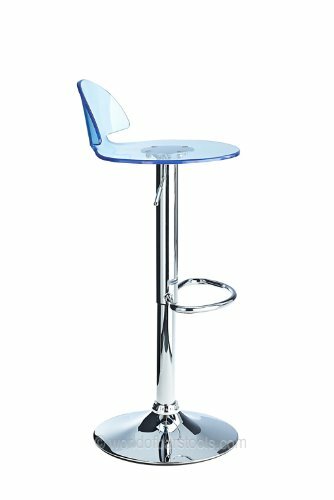 In addition to this, the attractive stool is designed with variable height adjustment and 360 swivel for ease at a breakfast bar.